Termite Exterminating | Environmentally Safe Exterminating - Casner Exterminating Inc.
Casner Exterminating is the best pest control company for your termite exterminating needs. We know that these situations can be frustrating, but we are here to ensure a smooth and hassle-free process. Proudly, we service 5 counties, which are as follows: Santa Clara, Santa Cruz, Monterey, San Benito and Santa Barbara. 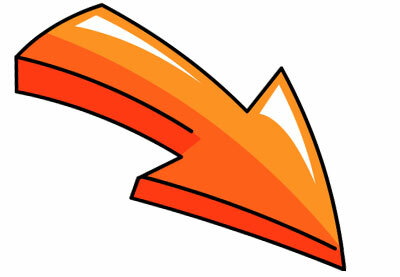 Our specialty is the Electro-Gun termination process. It is environmentally friendly and focuses on making sure the customer is as comfortable as possible. 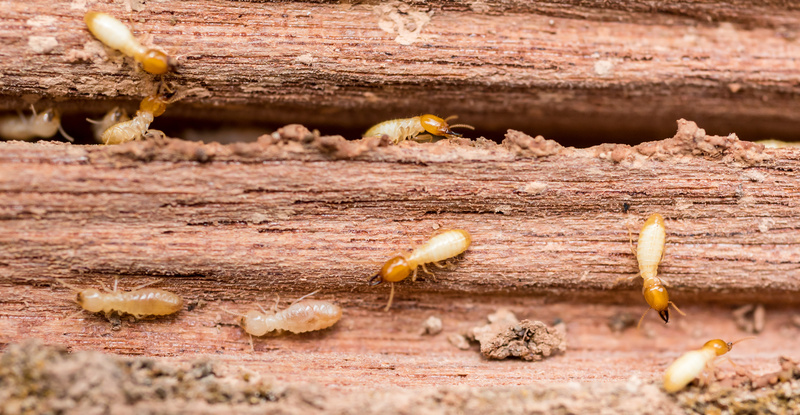 Termites are one of those pests you may never expect to be a problem for you. It is estimated that they attack 5 times more houses than fire every year. If you have termite problems, you shouldn’t feel as though it will be too expensive to get rid of them. We ensure that our solutions are safe and cost effective. Contact us if you know you have a problem or suspect that termites may have invaded your house. If you just want peace of mind, you can have your property looked over. We welcome you to fill out our free In-Home Consultation form. One of our expert exterminators will get back to you in no time and give you the peace of mind that your termite problems will be taken care of. We are proud to offer the best exterminating in Santa Barbara and the Central Coast. We strive to be the best and to serve our customers with professionalism and a dedication towards high-quality service. Customers can receive traditional tent fumigating, which is known as such because gaseous pesticides are sent throughout the house to poison and kill the termites inside. This process, while extremely effective, will need to be done while everyone is out of the house. Since we want our customers to be wholly satisfied with our work, we also offer the Electro-Gun process of termite elimination, which will allow you to be inside your house while the work is being done. Electro-Gun is a revolutionary process that allows exterminators to kill pesky termites by utilizing electricity in the place of chemicals. There are a wide range of benefits associated with using this process, including the ability to stay within your home while the treatments are going on, as well as a huge success ratio, as the device boasts a 98 to 100 percent kill rate within four weeks after the treatment is applied. Remember, having your house checked regularly will ensure your home isn’t damaged by termites and there’s no better exterminator than Casner Exterminating. Learn more about the Electro-Gun, click here for more details.